A sneak peek of MARKED: then get it FREE! Continue Reading "A sneak peek of MARKED: then get it FREE!" Continue Reading "It’s not Christmas until someone starts crying"
Continue Reading "My awkward inability to NaNo"
Steampunk Sass? Why yes. Yes I will. 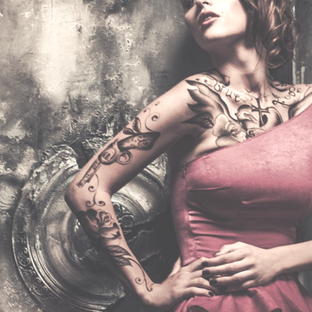 Continue Reading "Steampunk Sass? Why yes. Yes I will." Continue Reading "That moment of exhaustion when you become a published author"
Continue Reading "So, this happened: News, updates, and let’s all go to the lobby"
Continue Reading "Eating fudge and writing: Five minutes of living the dream"